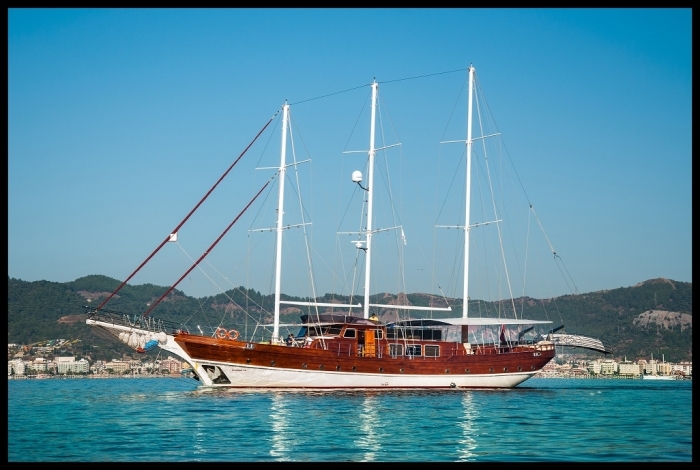 Start looking for your dream luxury gulet sailing holidays from Turkey and Greece; or alternatively, view our motor yacht selection and list of bareboat rentals we have available. 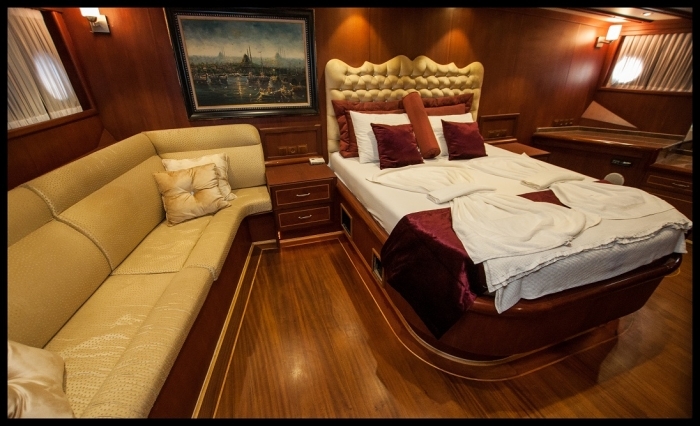 With YnG Yachting you can be assured that your choice in holidays at sea can be quite pleasurable. 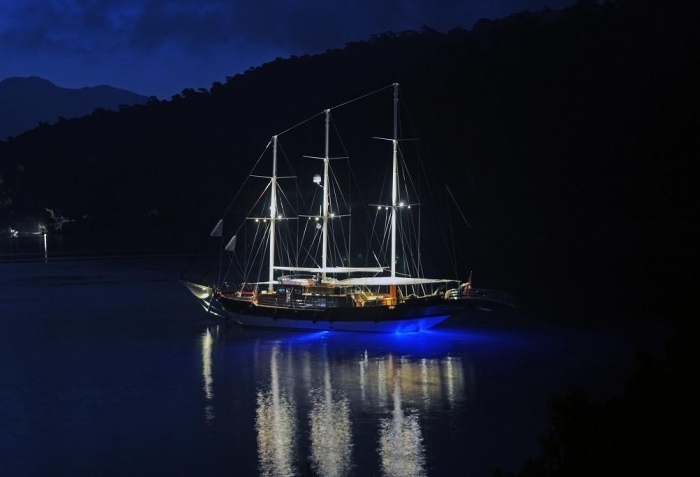 Whether it’s a private yacht charter Mediterranean or a unique Turkish gulet cruise for your special family get-togethers – the whole aim behind a rejuvenating yacht rental vacations is simply to be pampered by a great crew and be given top level services for those who choose to embark on a blue cruise travel from Southern Turkey or any one of the island groups in Greece. 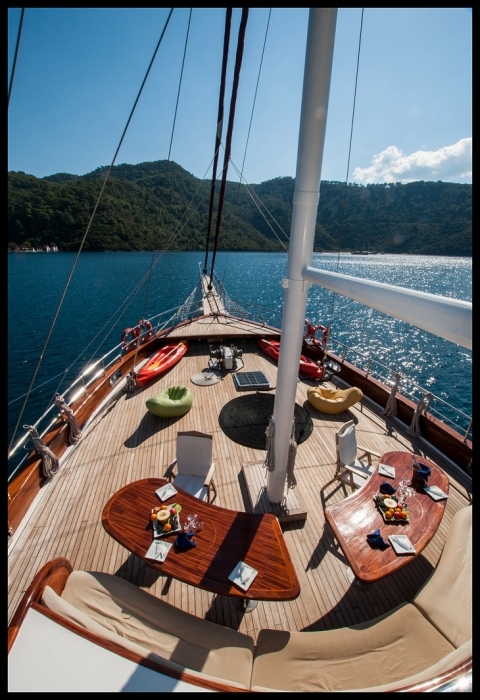 We offer a carefully choosen yacht and gulet selection for all price ranges and holiday styles at sea. 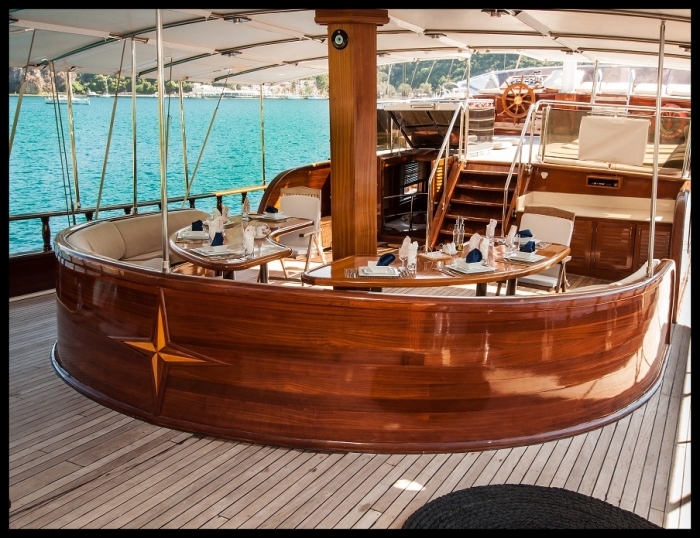 At YnG we can organize hybrid holidays or just leave you with a private sailboat holiday to visit exciting and alluring yacht charter destinations from Bodrum, Marmaris, Fethiye, Gocek, and the Greek Islands in the Dodecanese and Cyclades. Each of these splendid locations with their colorful ports of call offer much to see and do. Pristine beaches, great nightlife entertainment, restaurants and bars – and a culturally unique shopping reality are just some of the other natural scenes to be shared with your group. 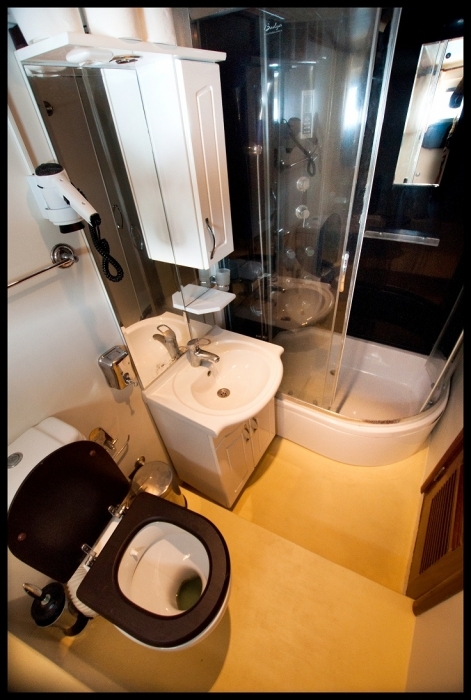 Imagine a room with a different view every day, a gentle breeze and travelling without packing and unpacking. You have the ultimate infinity swimming pool to dive, swim and snorkel in. Your waiters tend only to you, each and every day at the one and only table reserved just for you. Indulge in savory dishes from the Turkish kitchen. 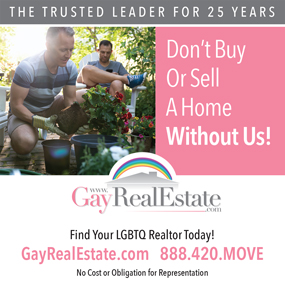 Just simply enjoy the space, privacy, amazing sunrise and sunsets, with a gay and lesbian friendly yacht charter crew on board. 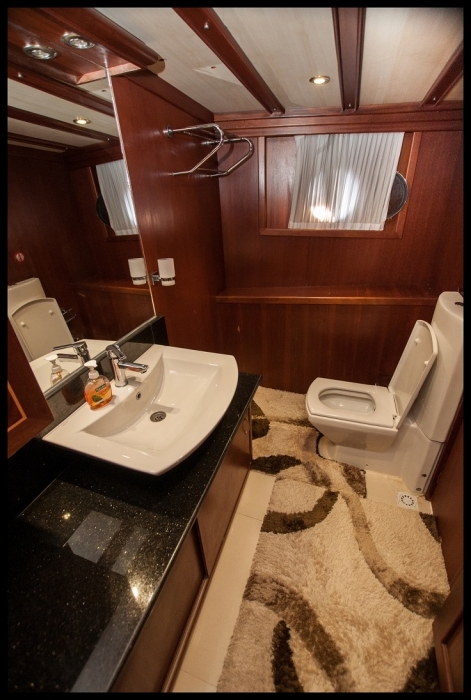 Let our crews spoil you and take you on an unforgettable journey to tropical paradise. 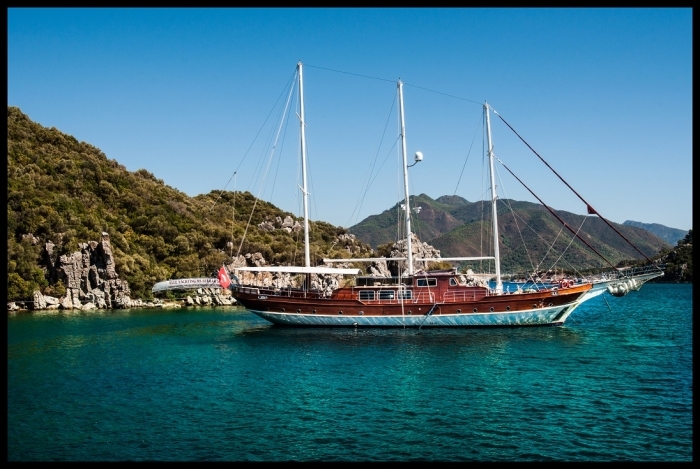 You will be in complete safety and comfort with a flexible itinerary for your private gulet cruise holiday in Turkey. 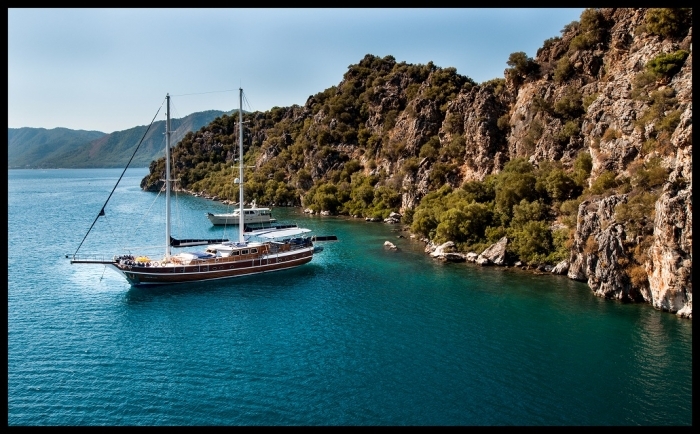 Why not explore some of the best tropical beaches in the world from Southern Turkey all the way to the Greek Islands. Discover a new sunset each night as you sail in azure Mediterranean waters while enjoying a fine meal with your friends and loved ones. When you day is done, and it's time to rest from an exciting day, fall aleep under the sparkling stars and wonder what you might discover in your travels the following day. 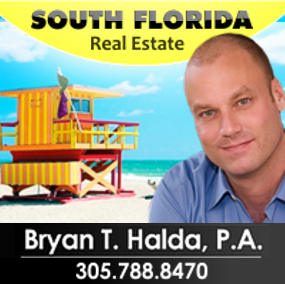 You can be assured of your total privacy, respect and complete discretion. 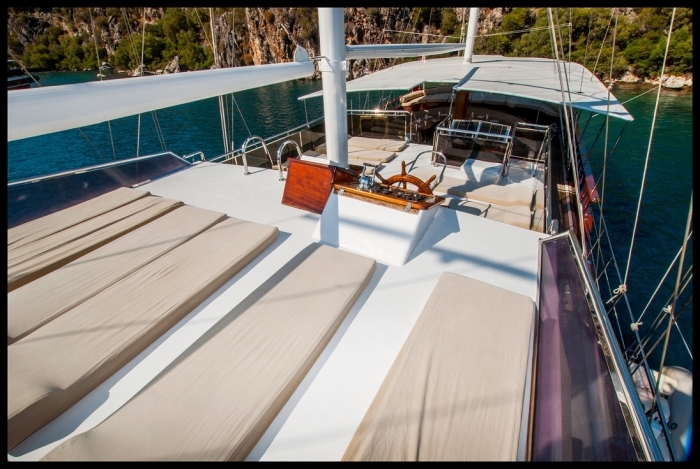 Escape the crowds for a soothing peace of mind aboard one of our gay lesbian private gulet cruises custom tailored just for you and your group.